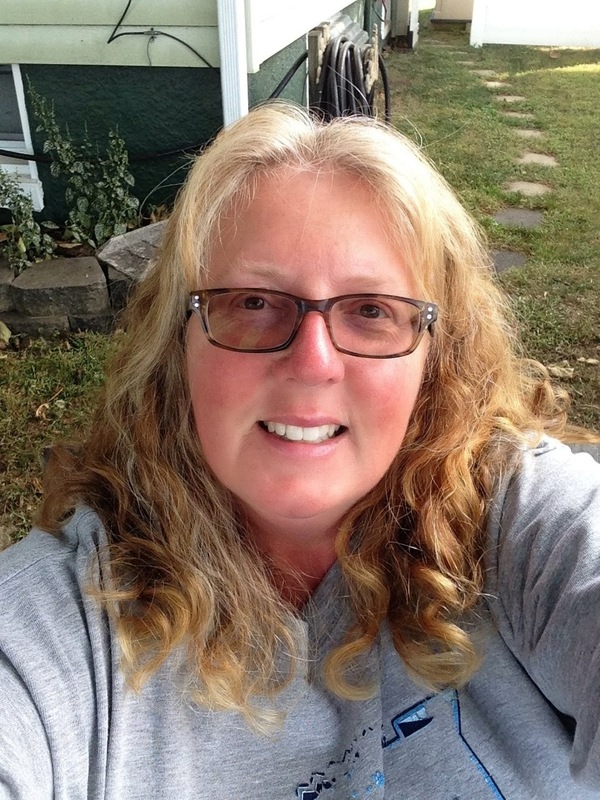 Linda "LZ" Zaworski - JustKeepingBusy: First Stamp Club of the season with Pam! 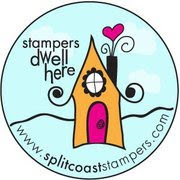 Friday, the 17th, was the first stamp club meeting of Pam's (http://www.stampinup.net/esuite/home/pamparto/about), and Donna H. was the first hostess with the mostest, and BOY when I say MOSTEST, she has it all !!!! You know that saying, she who dies with the most stamps wins? Well... quit now. Donna has it all!!!! 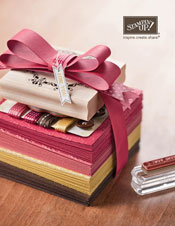 OOOhh what I would give to spend a night in her stamp room. Michele M., I'm SOOO sorry you didnt' make it this night. We had SOOO Much fun!!! It would have been so great if you were there, I sure did miss ya. We got there around 6pm. Ate, laughed, stamped, laughed, ate, laughed... 10pm came quick!!! Here are the cards we made and I absolutely LOVED them all!!! Pam, another great job!!! Donna, thank you SOOO much for hostessing at your house. I had a great time!! !